Creative Technology has joined SVG Europe as a new OB/SI sponsor, and has stated it is looking forward to, “joining the expert community of SVG Europe members”. Creative Technology is a supplier of specialist audio visual equipment to the corporate, sports, broadcast, and entertainment industries. Its bespoke services bring together the highest quality advice, support and equipment, providing everything from large screen displays to content delivery systems, all the elements required to translate creative ideas into technical reality. 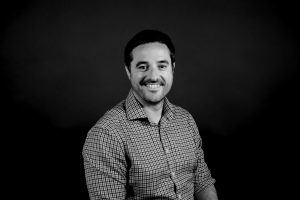 Ben Tompsett, head of broadcast at Creative Technology, told SVG Europe: “We’re extremely proud to be sponsoring SVG Europe. Creative Technology has been a part of live sports production for over 30 years and joining the expert community of SVG Europe members will bring us closer to a wider audience. 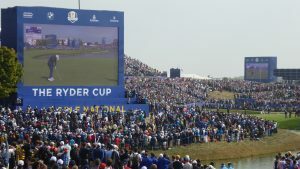 “We aim to provide an insight into broadcast sports professionals from a different perspective in sports production and to share experiences in technologies from different markets, which may lead to advancements in consumer engagement and enjoyment both at live events and in the home,” concluded Tompsett. Last year the company provided the crew for the Ryder Cup. Altogether, 726 crew days were needed to set up and manage production throughout the competition; the company said that is only four days short of two years of solid work.